Тхэ Santoni S.p.A. company was founded in 1975 by husband and wife Andrea Santoni and Rosa Santoni. The success of the family business was the experience gained over the years in major Italian shoe factories – Bentivenya, Cervino, Burley etc. The company is now operated by a second generation of the dynasty of Santoni shoemakers – Giuseppe Santoni and his sister Ilenia Santoni. Santoni shoe production is based in Italy, in the areas of Corridonia, Macerata, Marche – capitals of the shoe business. 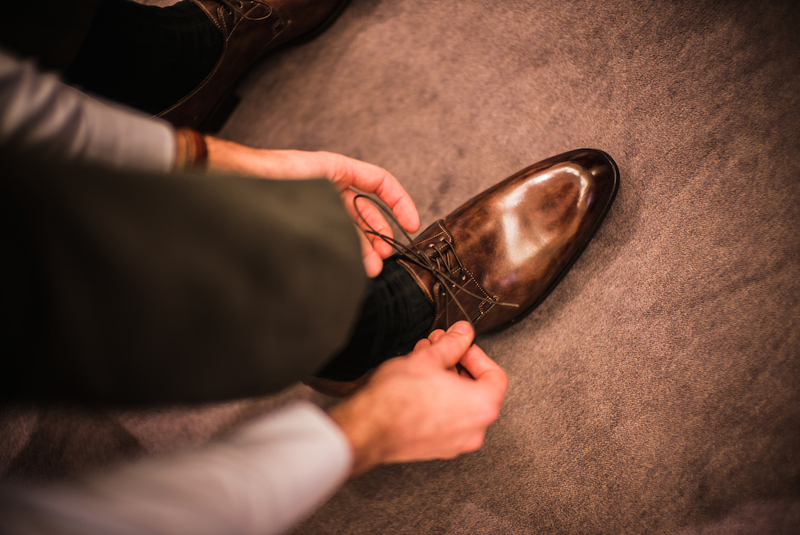 Most Santoni models are made by hands and this reminds a real handiwork. 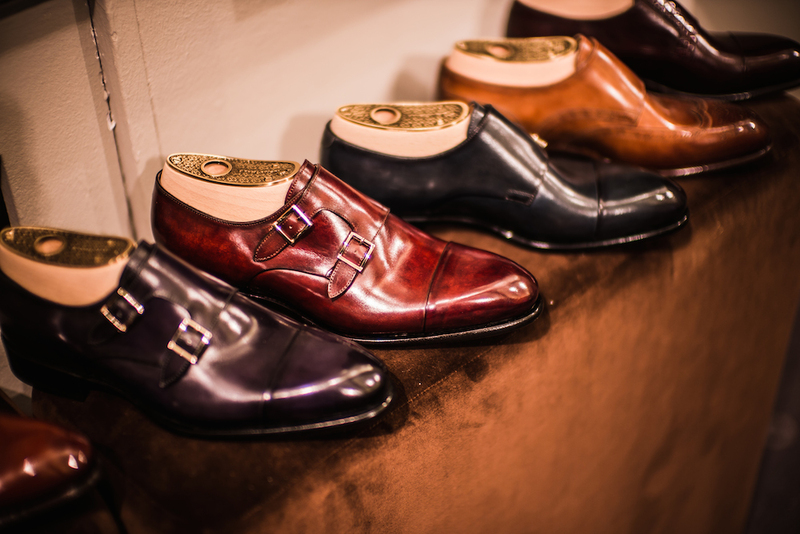 Masterpieces of Italian footwear masters are impossible to reproduce or imitate. Each pair of shoes is as unique as a work of art. At the present time exclusive Santoni shoes are represented in New York, Tokyo, Rome, Milan, Kyiv, Moscow and St. Petersburg. In May 2006, on the 19, Petrovka street, the fourth Santoni single-brand boutique in Moscow (ninth in the world) was opened. The concept of each new Santoni store fully reflects the company’s philosophy based on individual style, the art of combining high-quality natural materials and handmade traditions.